If you looking for a cargo mat that has a near endless amount of custimzation, don't look any further than Lloyd Mats Classic Loop cargo liners. 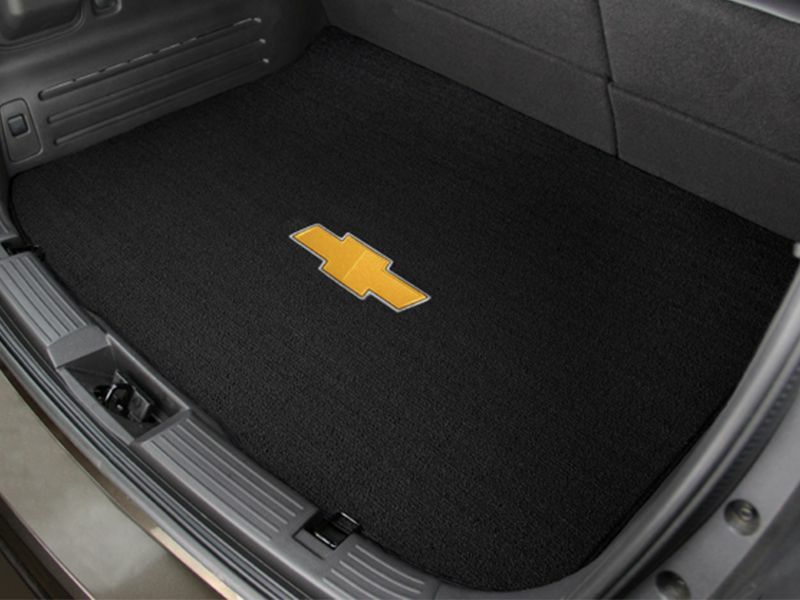 If you have a truck, SUV, CUV, or car, Lloyd Mats has the perfect cargo liner for you. Classic Loop cargo liner and trunk mats are available in 8 different colors that will match or compliment your current interior color. With over 1,000 vehicle logos, personalized images, and other logos available, there's a perfect design just waiting. These cargo liners are constructed of a premium polypropylene yarn, which weighs in at an impressive 20 oz/yard. Polypropylene is excellent at resisting staining, and its rugged looped construction will resist crushing. Each mat has a multilayer backing which delivers texture, stiffness, and blocks moisture. Lloyd Mats Tractionbac technology will ensure that your mat doesn't skid, meaning it'll be right where you left it. Lloyd Mats Classic Loop cargo liners are made right here in the USA, and are backed by a five year warranty, so you can be confident when you purchase your liner. Get yours today! Lloyd Mats are custom made to order. Custom built "made to order" products are non-returnable except in the case of warranty. If you have any questions and need help ordering, please call. We want to make sure your floor mats are ordered correctly to ensure you get the right mats for your vehicle. Lloyd Mats Classic Loop cargo liner are custom built for your exact model of vehicle, meaining that installation is going to be a breeze. If you have any questions, don't hesitate to give us a call at 877-216-5446. We have customer service reresentatives by the phone seven days a week who are always willing to help.